Colin McCracken is Vice President of Marketing, US for Funding Circle and previously Head of Marketing at Metromile, a pay-per-mile car insurance company in San Francisco. 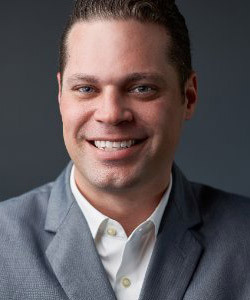 Prior to Metromile, Colin served as a Senior Marketing Director and oversaw CRM efforts for LendingTree and before that as the General Manager of Direct Marketing for DISH Network, where he managed a $200MM portfolio that included direct mail, print, and direct response television for the general market, Latino, and international businesses. He began his career in political communications, specializing in direct marketing for political candidates and ballot initiatives. Colin is a graduate of the University of California, Irvine with a BA in Political Science and Government.